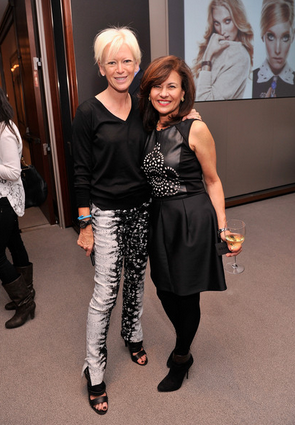 Joanna Coles, editor in chief of Cosmopolitan, has been named editorial director of Seventeen. 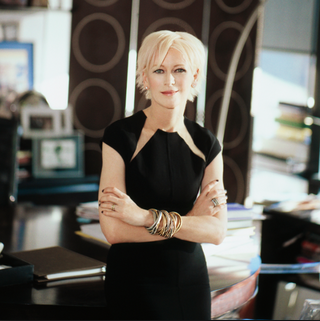 Before joining Cosmo, Coles was editor-in-chief of Marie Claire and was responsible for revamping the magazine. She has a history of stepping in and turning publications into powerhouses, including her work to create a multimedia brand at Cosmopolitan. Ann Shoket, Seventeen’s editor-in-chief of seven years, is stepping down “to pursue other media projects.” Rumors are that she will be consulting on a new Hearst project, to be announced in the coming weeks. Hearst is expected to name a new editor-in-chief within the next month. Coles will be working alongside Cosmopolitan’s senior vice president and publishing director, Donna Kalajian, who will oversee Seventeen’s marketing and publishing departments. Carey has previously stated that Cosmopolitan and Seventeen advertisers overlap by at least 50 percent, therefore a slight merge in authority between the two will make for a stronger Seventeen Magazine.“I have all sorts of ideas for brand extensions and brand partnerships. This is clearly an audience that lives on its phone. They were born digital, so that’s a big part of it, and so is video,” Coles said. For those who prefer having a physical copy of their favorite glossy, fear not’ Coles does not have plans to go completely digital.